Managing what you find can be difficult, especially if you're working on a big piece of work that relies on a lot of references. Reference management software lets you keep track of what you've found: you can group and organise your references, keep notes, and store pdfs online for easy access. You can even automatically cite your references as you write up your work. 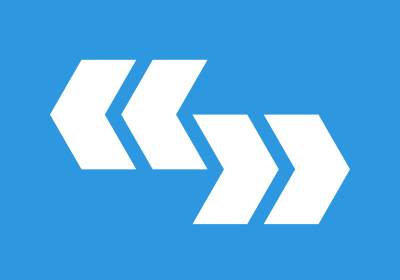 Bibliographic data from your search results is passed to the reference manager, either by downloading it to your computer and then uploading it to the program, or by a 'direct' transfer within your browser. Once you've collected some references, you can use the program to manage and organise what you've found, attach PDFs, and share references with colleagues. You can also cite the references in your chosen citation style, either to copy and paste, or by directly connecting to the reference management program from a word processing application. 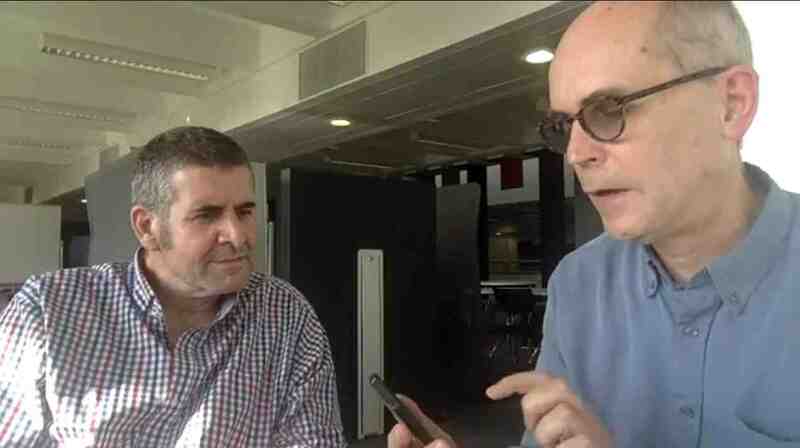 The University of York supports three reference management applications. Great for collecting citation information and associated PDFs, and for managing what you've found. Citing works with Google Docs rather than MS Word. 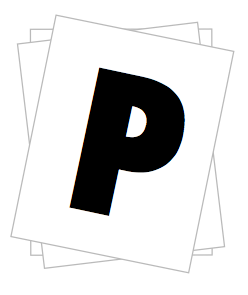 Paperpile is an online reference management program which uses a Chrome extension to quickly collect references and store pdfs. It has lots of options for managing what you've found, and works directly with Google Drive and Google Docs. A guide to reference management software (EndNote, Mendeley, and Paperpile). 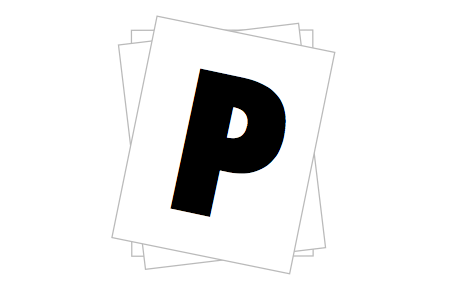 We've produced University of York referencing styles for Paperpile. Always check against the referencing guidance. A good all-rounder that's especially good if you want to make notes directly onto your PDFs. Citing works with MS Word and Libre Office. Mendeley consists of two components: Mendeley Web and Mendeley Desktop. The former is used to collect references, and the latter is used for advanced management options and for citing. Both are free to use, and Mendeley Desktop is available on all University managed computers. 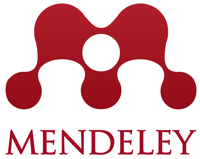 Our guide to using Mendeley. We've produced University of York referencing styles for Mendeley. These can be accessed within Mendeley itself, or you can also access them via the link below. Always check against the referencing guidance. Sophisticated search options for your reference library make this program great for high-end reference management, but if you want to use it on your own computer you'll have to pay (or make do with the online component). Cites with MS Word. 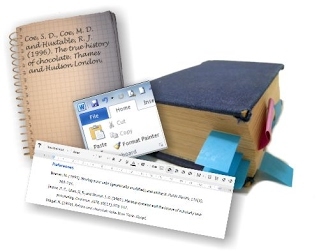 EndNote comes in two versions: EndNote Desktop (available on University computers), and EndNote Online (free to use on any internet connection). While the University supports Paperpile, Mendeley and EndNote, there is no obligation to use any of them, although we may not be able to support you if you're using a different program and need help. You may find another program more to your liking (or you may prefer not to use any program at all). Mendeley's Cite-O-Matic plugin and EndNote's Cite While You Write plugin are the only two plugins available for use with Microsoft Word on University computers, so if you need to use a University machine you may therefore want to transfer your library to Mendeley or EndNote for the writing-up stage at least. In academic writing it is important to support your arguments with appropriate references. 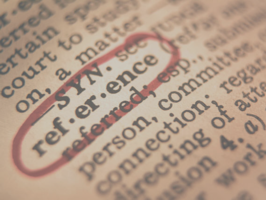 You should familiarise yourself with your department's chosen referencing style. The University of York styles should be available automatically in Mendeley, EndNote Online (provided you've followed the steps outlined in our Obtaining the Software guide), and any other reference management program that uses the citationstyles.org library. The styles are prefixed "University of York" or "UoY".